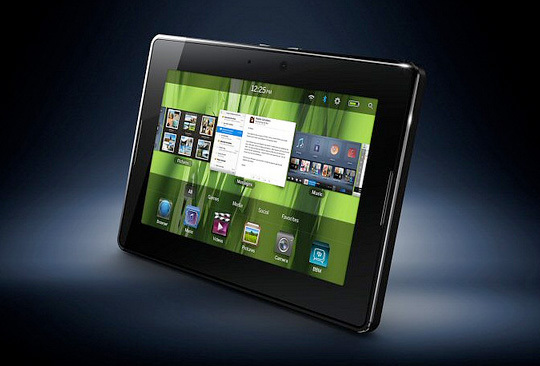 It could be all doom and gloom for RIM’s first entry into the tablet market. According to analyst Brian Blair of equity firm Wedge Partners, RIM has just not been doing enough in order to move more PlayBook units in the market and seems likely to stay that way in the near future. Especially with RIM’s Q2 2011 financial reports coming later today, Blair has his set his hopes quite low for the flagship BlackBerry tablet. “Last quarter RIM talked about shipping 500,000 units but did not speak of sell-through for obvious reasons,” said Blair. For the entirety of 2011, he only sees about 500,000 to 700,000 units shipped with even lower sell-through. Eventually, RIM could bring the PlayBook “into the same graveyard as the HP TouchPad.” Previous rumors pointed to additional PlayBook models originally set for release this year, but if the main tablet itself has not been selling well, RIM may have scrapped those plans altogether and may thus never come to fruition. If worst comes to worst, RIM may decide to sell its PlayBook in similar fire sale prices as the TouchPad to move remaining stock. As it stands, however, the sales performance of the PlayBook seems unlikely to improve in the short term without major changes.